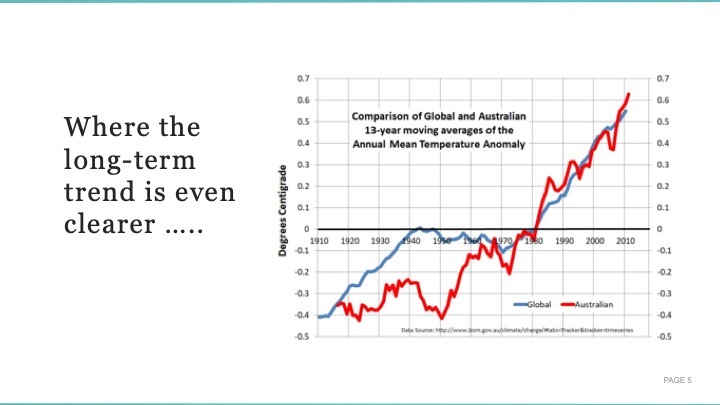 Climate related risks and opportunities continue to evolve. The operations of key firms in many business sectors are already transforming - particularly in the energy production and financial markets. 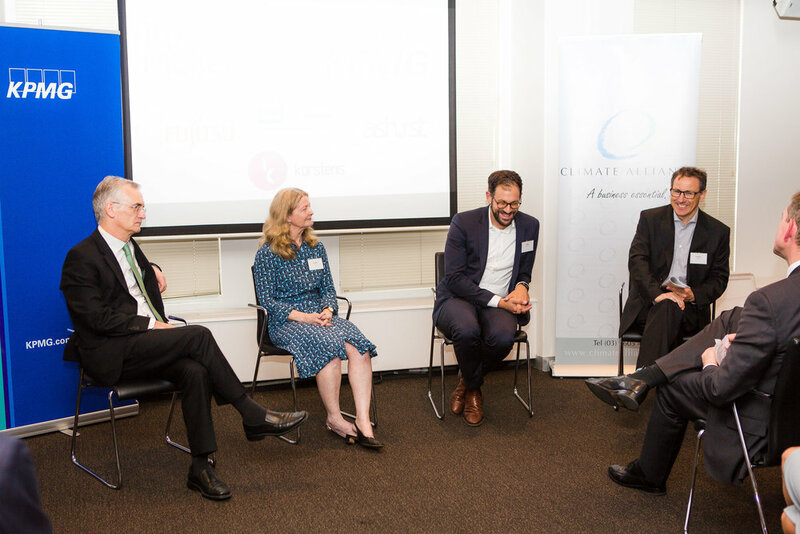 The Climate Alliance 2018 National Conference covered some of the key dynamics that will shape the new operating scenarios for business. 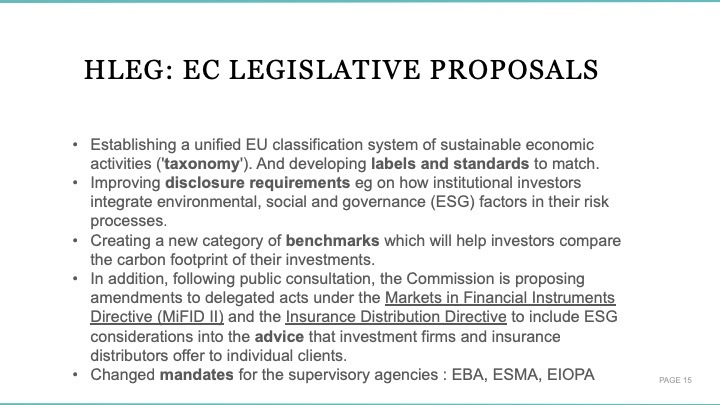 Leading edge insights into EU public policy changes that may soon impact Australian businesses. 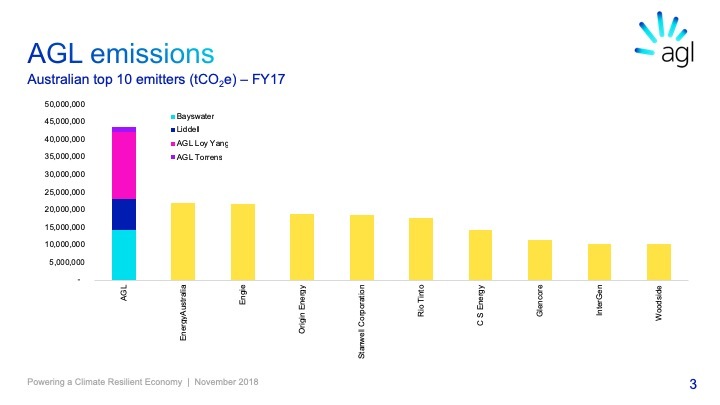 Power generators’ insights into navigating the changes in markets and regulations. The challenges equities investors face in managing their portfolios, in the face of these changes. 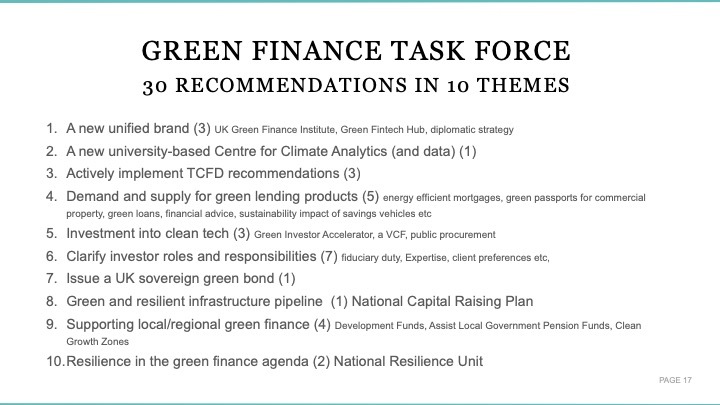 Summaries from each of the speakers are available on this page. Click on the link below to go to your chosen speaker's summary. 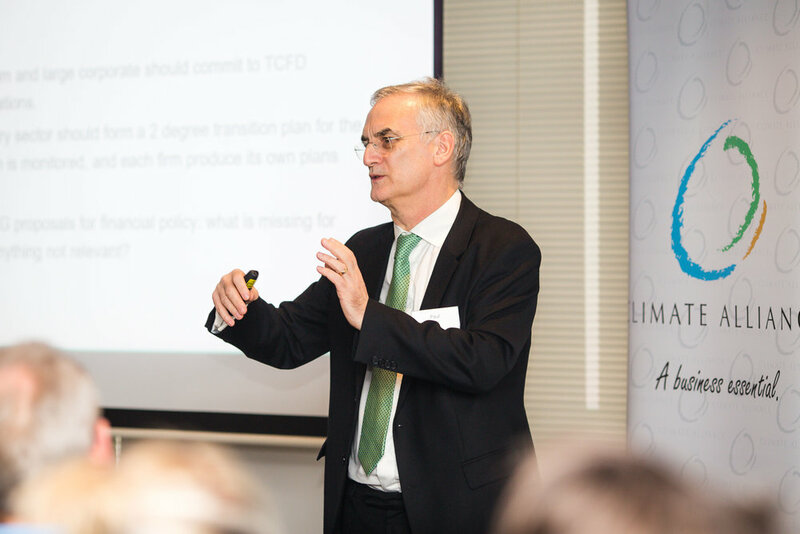 Our Melbourne conference MC and panel lead was Adrian King, Partner in Charge of Climate Change and Sustainability at KPMG. 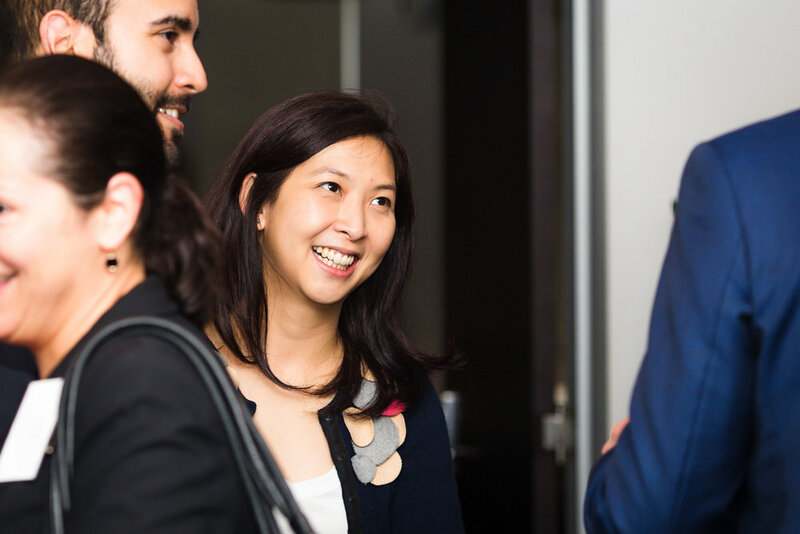 Adrian leads the Sustainability Services team in Risk Assurance for KPMG in Australia and has more than 25 years’ experience in working with global public and private companies to provide financial and non-financial advisory, reporting and assurance services. He is a subject matter professional on corporate social responsibility metrics, reporting and assurance and is KPMG’s Liaison Delegate for the World Business Council for Sustainable Development (WBCSD). 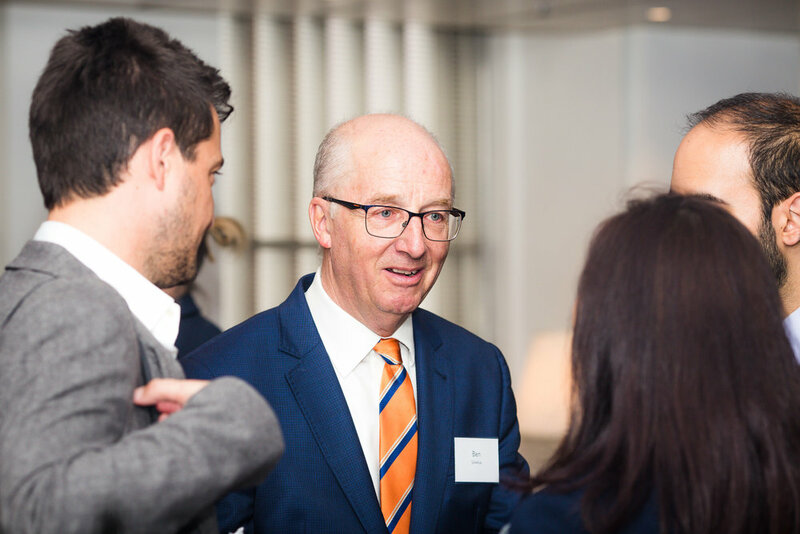 Until 2016, Paul was a senior executive at the Bank of England, where he was a member of the Monetary Policy Committee and Prudential Regulatory Authority Board. 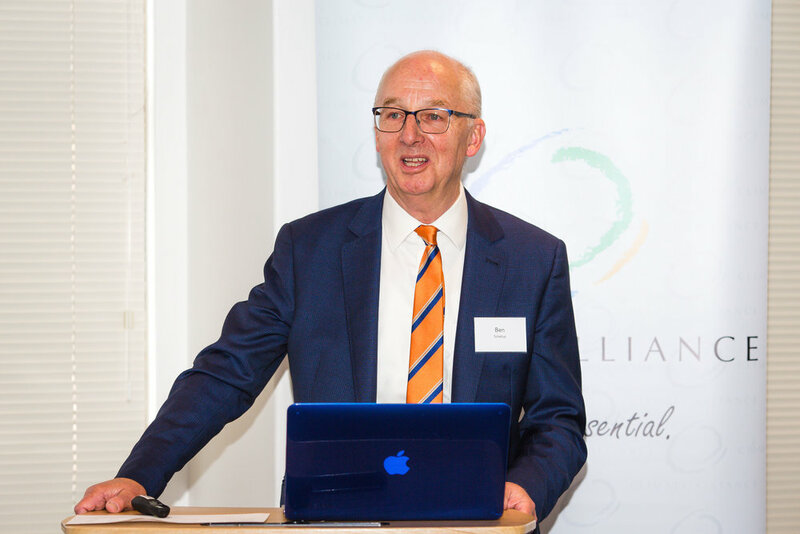 Since then, he has collected a portfolio of roles including Chair of the London Bullion Market Association, a NED at the UK Debt Management Office and consultancy for central banks. 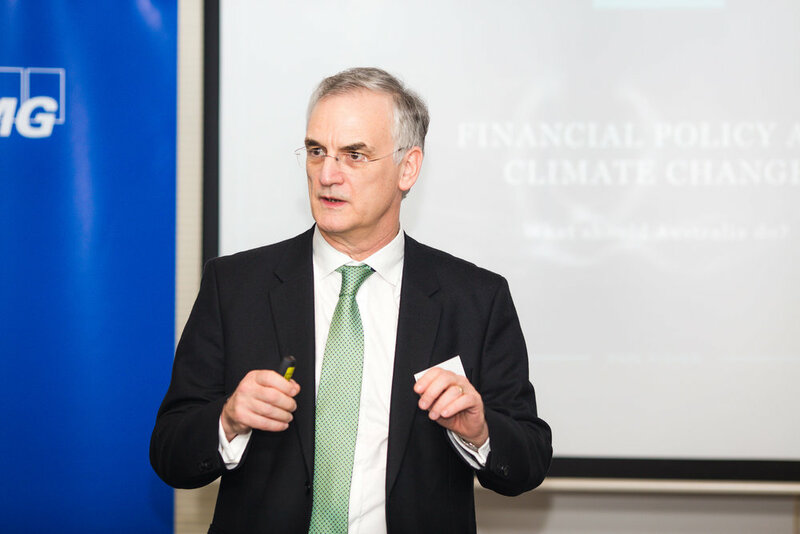 His (pro bono) work on climate change and the financial sector is undertaken as a Fellow at the Cambridge Institute for Sustainability Leadership. 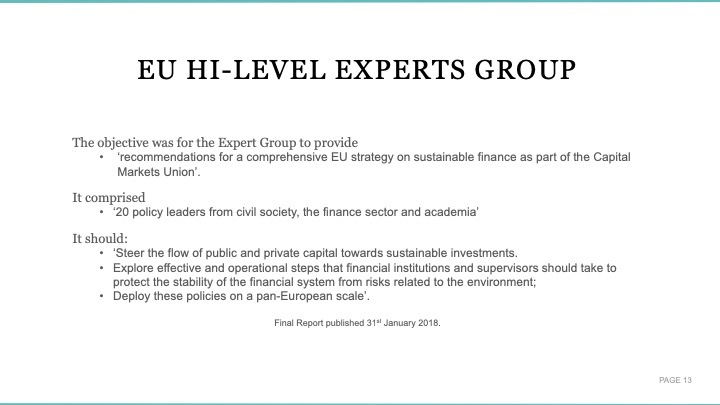 In 2017 he represented CISL on the European Commission’s High-Level Expert Group on Sustainable Finance and the UK Green Finance Task Force. 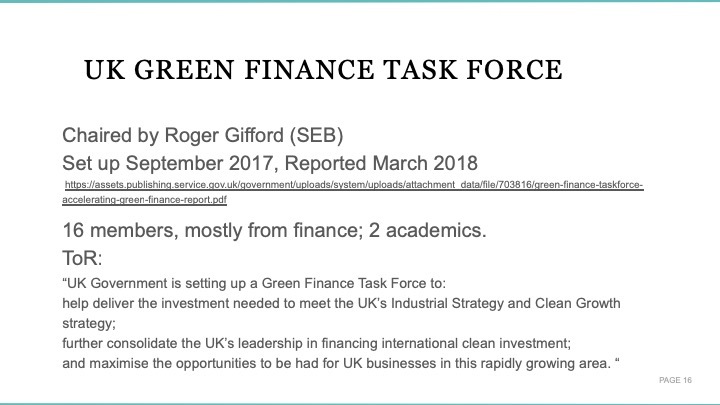 He was recently appointed to the Advisory Board of the UK Green Finance Institute. 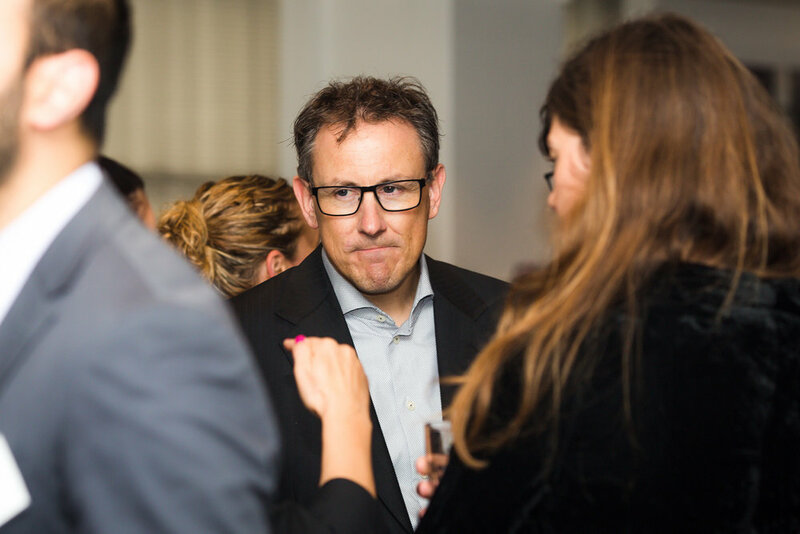 Among various other academic roles he is a Senior Research Fellow at King’s College for work on general macro policy issues and is also a visiting Professor at Richmond, the American International University in London. The EU has moved with remarkable speed since the Paris accord and Paul has been in the thick of the changes. 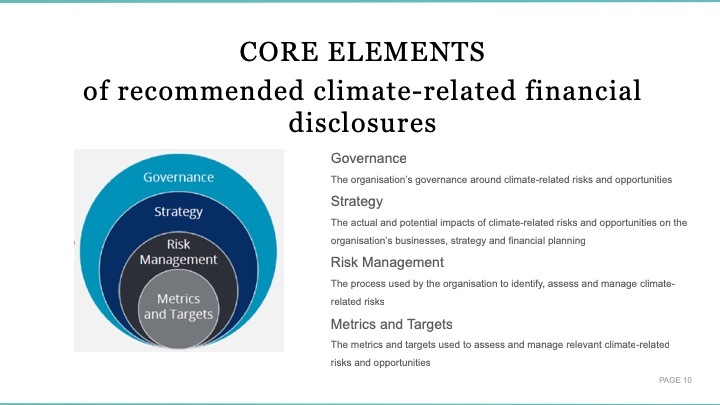 During his presentation, Paul discussed changes in financial reporting, sustainable growth of the finance industry, mainstreaming sustainability in risk management and transparent reporting. 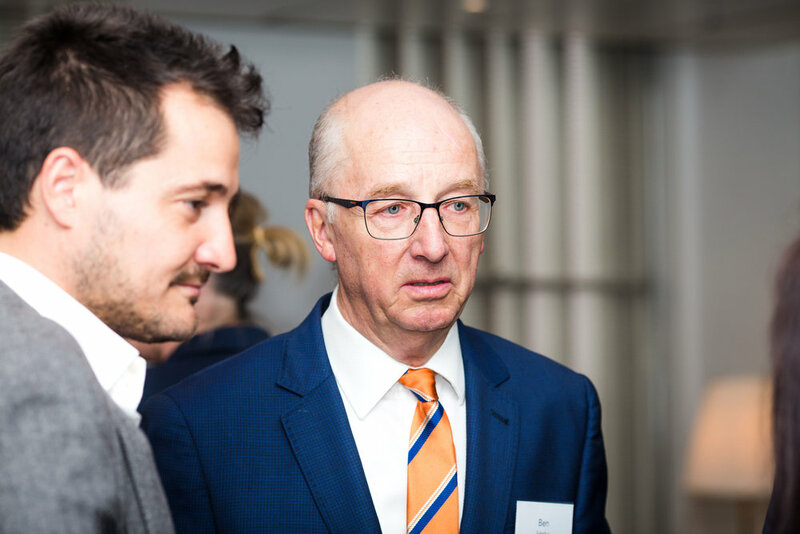 He also shared insights into how our operating environment might change as some, or all, of these initiatives are adopted by Australian regulators. The changes required in the power generation industry are substantial, expensive and impactful. 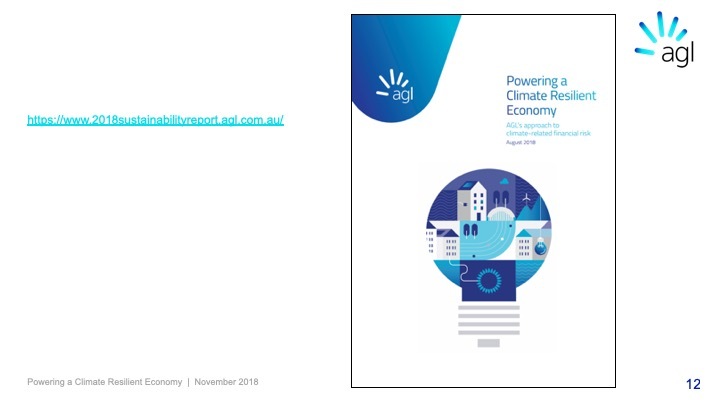 Few organisations in Australia have the experience of AGL in navigating the changes that are needed. 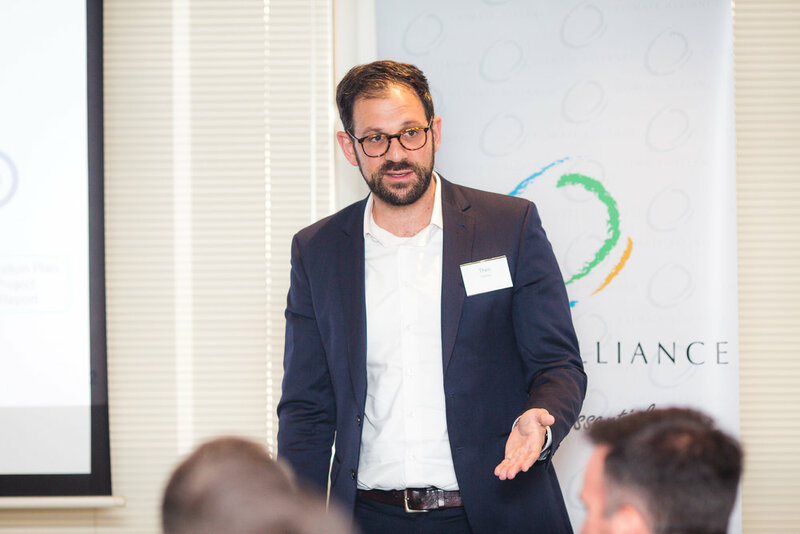 With eight years’ experience in renewable energy and energy efficiency engineering, and over four years in climate change and sustainability reporting, Theo Comino has a passion for sustainability and in addressing climate change from a practical perspective. 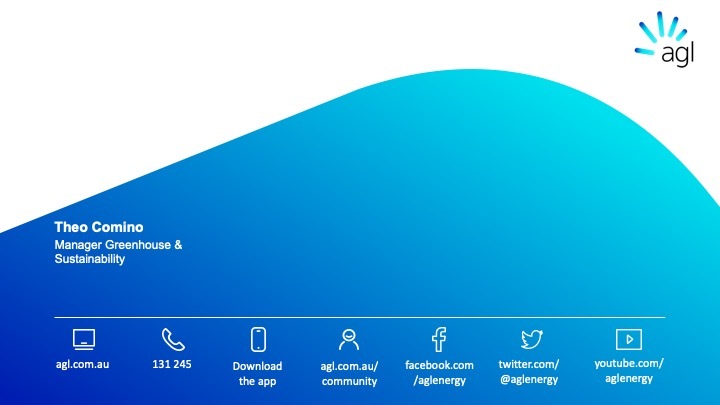 His role at AGL as Manager of Greenhouse and Sustainability involves the management of climate change reporting from both a regulatory and non-regulatory perspective along with broader sustainability reporting, climate change policy and associated strategy development. 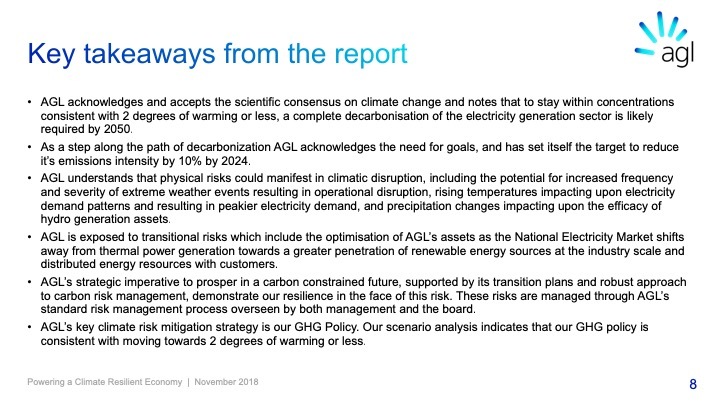 Theo spoke about AGL’s strategy, challenges and hopes for the Australian power industry. As regulatory change gathers momentum, investors must assess how they will achieve acceptable investment returns and manage risk. 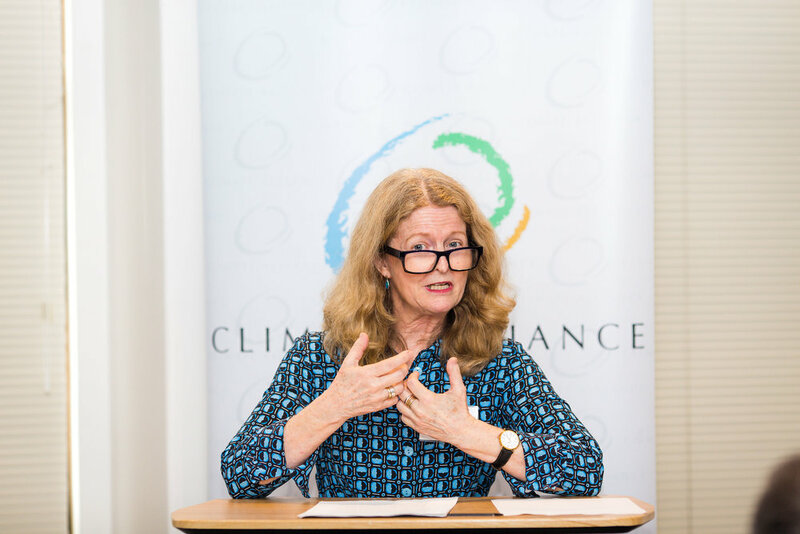 Judith Fox, CEO of the Australian Shareholders’ Association outlined the responsibilities of the Boards of publicly listed companies and considered how climate change could impact future decision making and shareholder value. 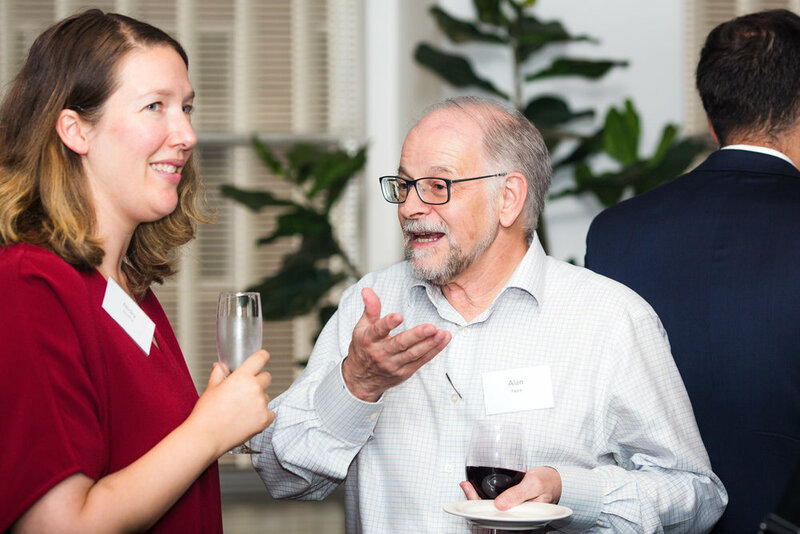 Prior to commencing in her role as CEO in late February 2017 Judith spent ten years with Governance Institute of Australia as their National Director, Policy & Advocacy. During this time she has enhanced the Governance Institute's profile and reputation. 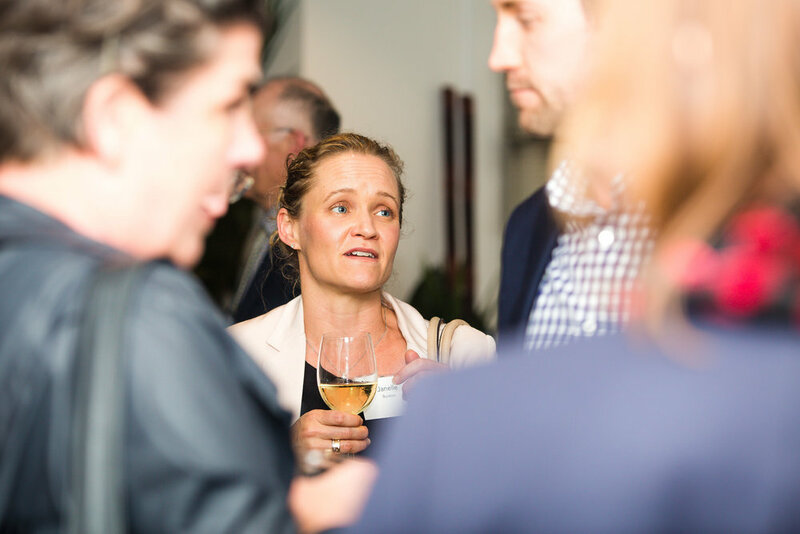 Judith has represented Governance Institute on the ASX Corporate Governance Council since 2005, is a member of Standards Australia's Risk Management Committees, ASIC's Business Advisory Committee and the Business Reporting Leaders Forum. 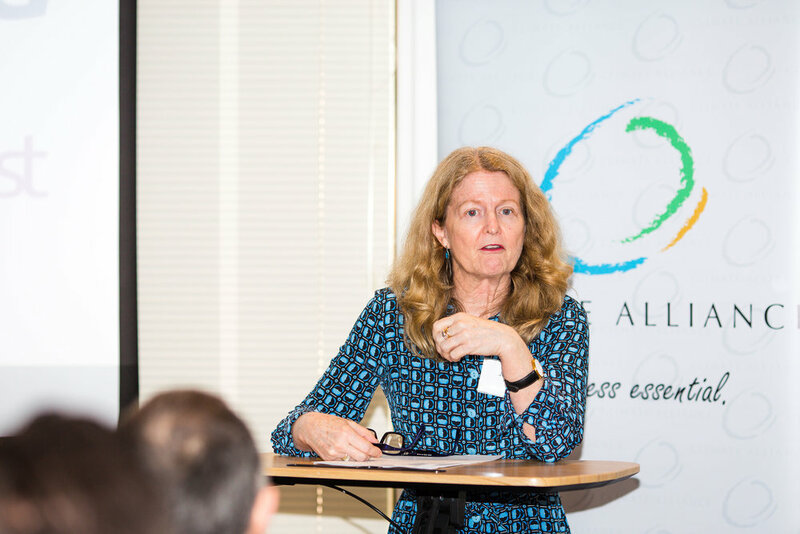 In 2014 Judith was named as one of the Australian Financial Review and Westpac 100 Women of Influence. 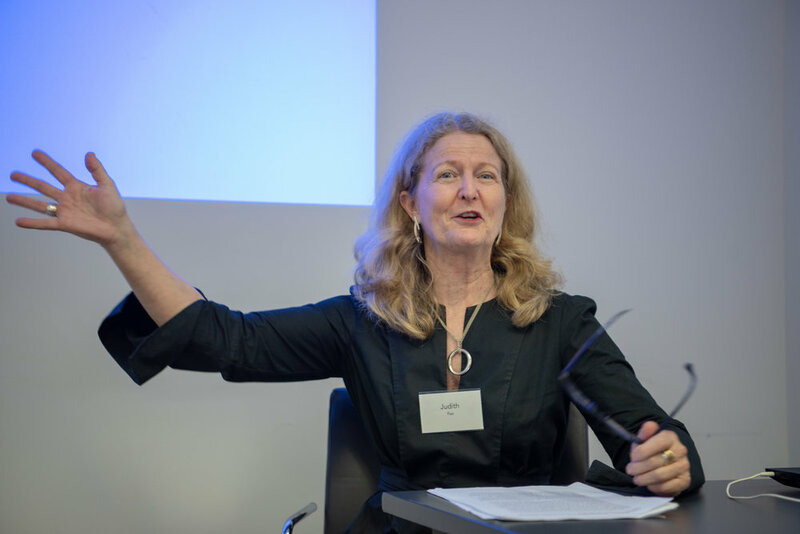 Judith also has extensive experience in publishing and is a published author with one of her novels being shortlisted for the Miles Franklin Award. Judith’s speech is available here.